"The guiding principle of Adi Dassler, the founder of adidas, is simple: to make athletes better. 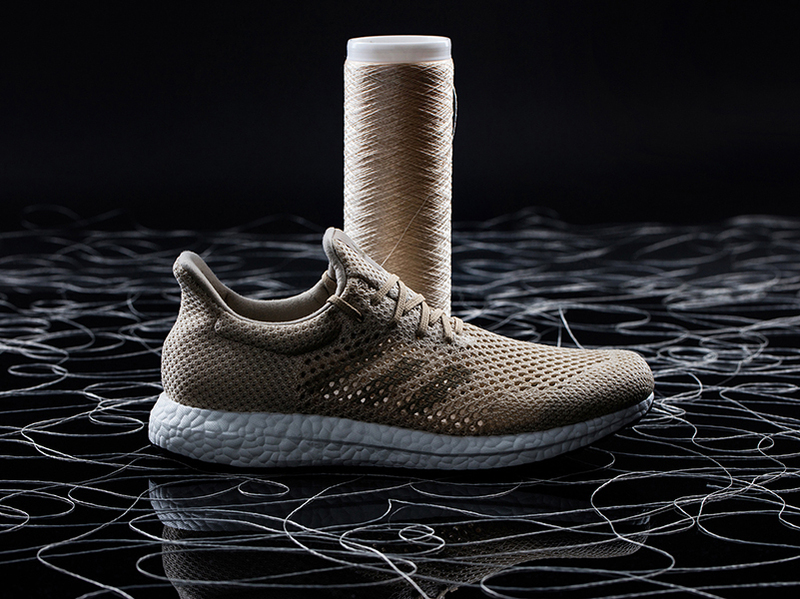 That is why, at adidas, innovation is at the core of all our products. The choice of materials and how they are manufactured are the two main ways by which our innovation teams can influence the environmental footprint of our products. To mention some examples: Avoiding oil-based plastic helps reduce carbon emissions. Thinner or lighter materials mean less waste and less embedded carbon. Dry-dyeing clothes saves water, chemicals and energy. Approaching the innovation challenge from an environmental perspective helps us make products that are better for consumers and better for the planet, too." DryDye technology is a polyester fabric dyeing process that uses no water, 50% fewer chemicals and 50% less energy than the traditional fabric dyeing process1. It usually takes 25 litres of water to dye a t-shirt; not with DryDye. Instead of using water as the dye medium, dye is injected into the fabric using compressed carbon dioxide. After the dyeing cycle, the carbon dioxide is gasified, so that the dye condenses and separates from the gas. Thus, the clean carbon dioxide can be recycled and pumped back to the dyeing vessel. As part of our ambition to create responsibly, we are continuously searching for new ways to innovate manufacturing techniques. 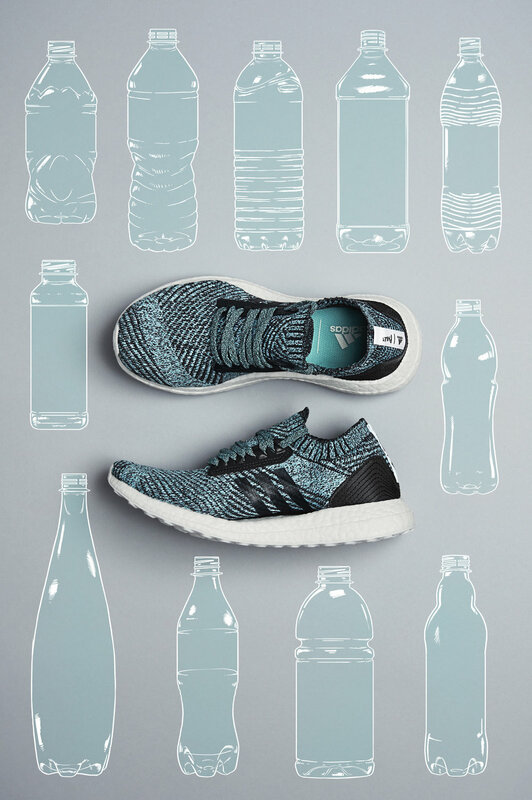 In 2015, our partnership with Parley for the Oceans, a thought leader in ocean conservation and eco innovation that raises awareness to end the destruction of the oceans, took our ambition to a new level. Click here to read more or download the Q&A below.